Check it out on our merchandise page! 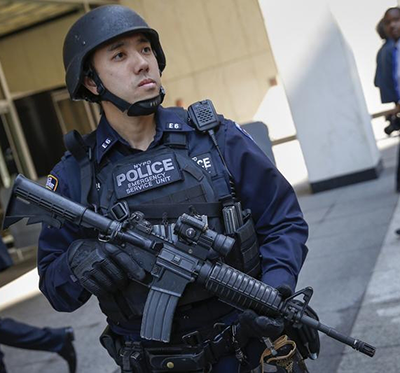 Welcome to the New York City Police Reserve Association. 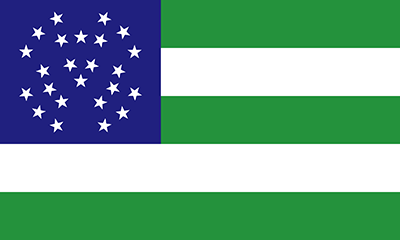 We are an organization of private citizens helping the New York City Police Department. Please have a look around and learn about our organization. 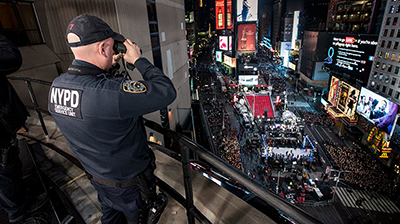 Learn how you can become involved in helping our officers and letting them know that there are civilians who care about them and appreciate their efforts. 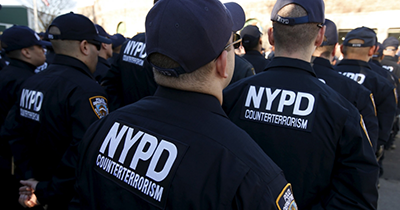 WHAT DOES THE NEW YORK CITY POLICE RESERVE ASSOCIATION DO? 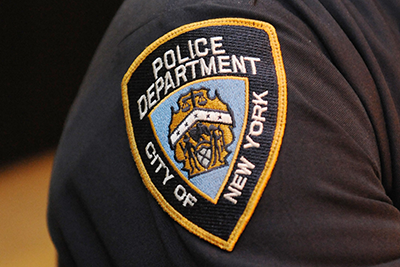 The Police Reserve Association looks for programs that support the Members Of The Service. Some of these programs are at the request of the Police Commissioner , executive management, and/or our membership. 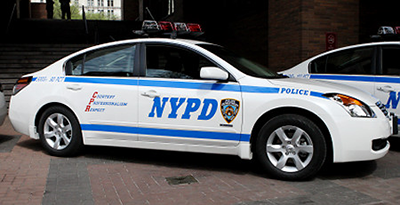 As a charitable, tax exempt foundation the PRA raises funds on behalf of the N.Y.P.D., for essential programs which are not funded by the city. Some of the programs that the PRA has supported over its ninety four years of service include: We assist the Police Line of Duty Widows Association. We help support police fraternal, religious and ethnic organizations, through the Committee of Police Societies. (COPS) . We helped supply badly needed equipment not provided for in the police budget-such as mobile canteens, scuba gear, bicycles, etc. We have supported police community projects, including the Nation-Wide Major City Police Department Middle Management Exchange Program. We sponsor Exemplary Service Awards to notable precincts and special units, honoring police excellence. We have been a major contributor to the Bullet Proof Vest Program and the Cardio-Vascular Health Facility. We do everything we can to help raise the morale of police officers by letting them know that there are civilians who care about them and appreciate their efforts. Your Board of Directors encourages you to bring in new members! Membership dues are the lifeblood of the organization, as we do not use telemarketing or professional fund raisers. We are a 501 (c)(3) tax deductible corporation. If you are interested in supporting our scholarship process please call our office or e-mail us at NYCPRAPRES@GMAIL.COM.